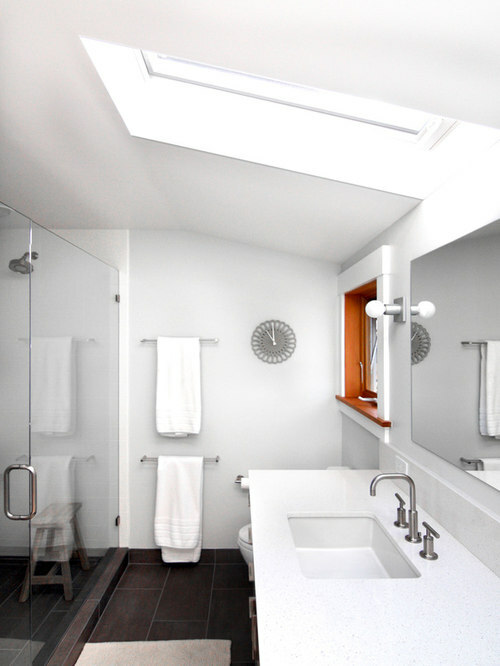 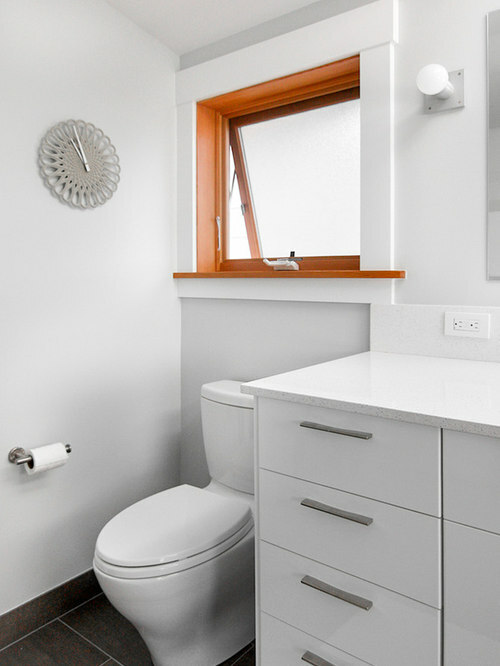 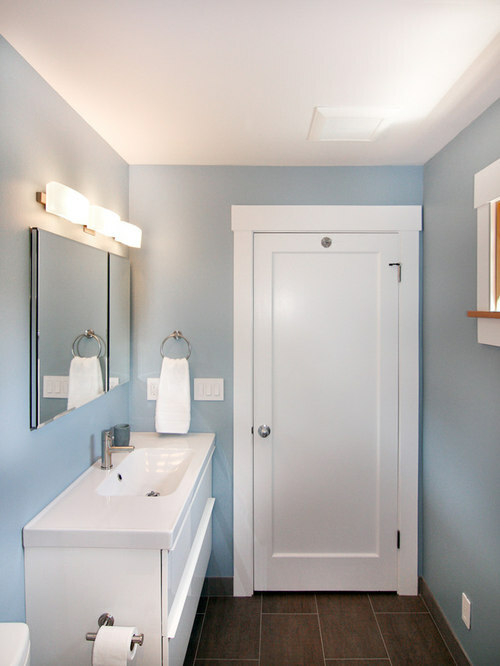 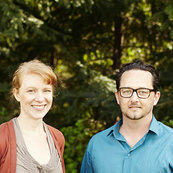 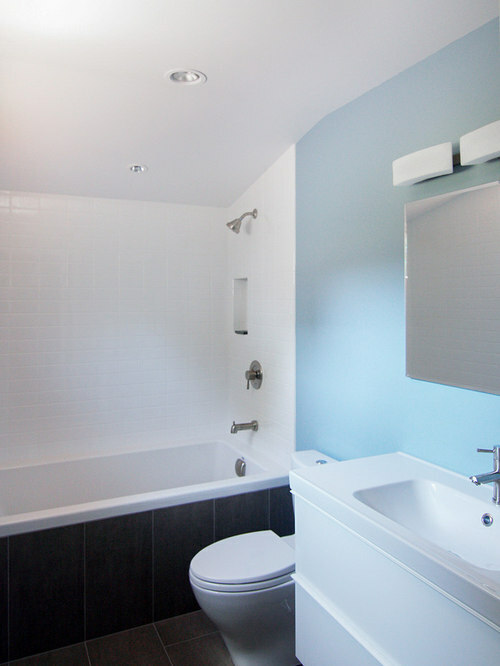 The remodel of this 1911 home in the Phinney Ridge neighborhood of Seattle included converting a previously remodeled master bathroom back into two bathrooms. 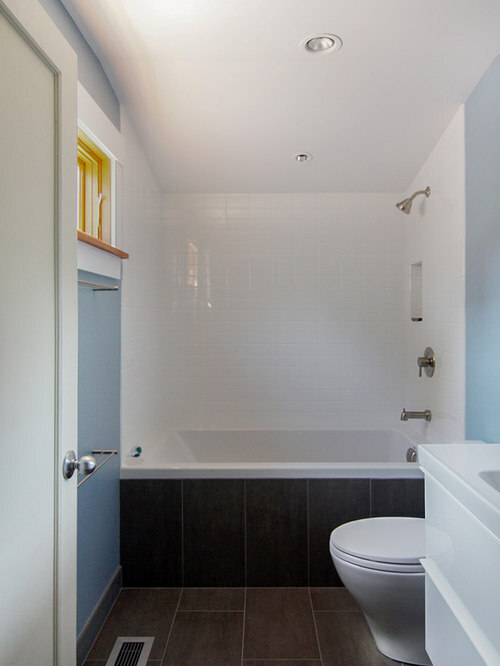 By removing a large soaking tub, a more functional layout was created that gives ample space to the new master bath while creating a second kid’s bathroom. 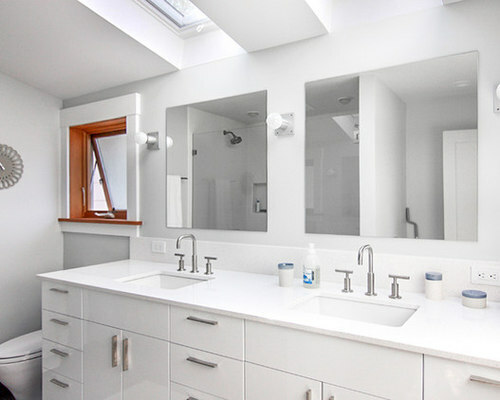 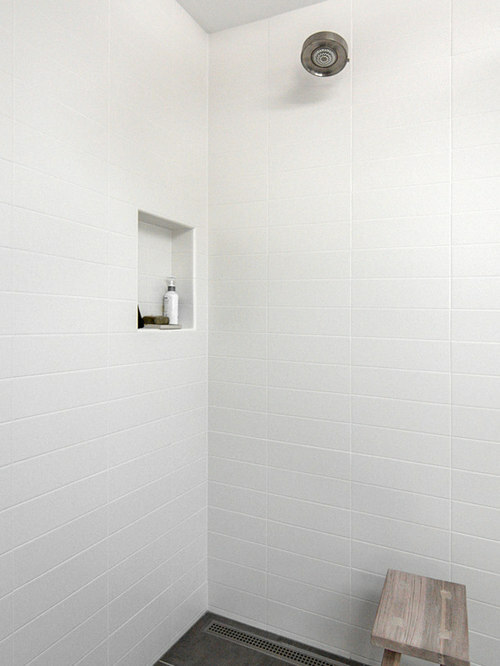 Similar materials were chosen for both spaces, with a few small luxuries for the master (including a dual shower, custom vanity and skylights).